This letter is one of the historical documents revealed in a new documentary film entitled “Born in Deir Yassin” by director Neta Shoshani, who devoted the past several years to comprehensive historical research on the Deir Yassin massacre, one of the constitutive incidents of the War of Independence, which has remained a blot on Israel to this day. 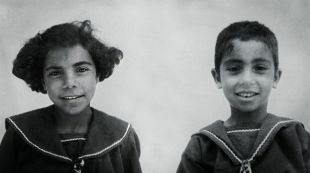 In advance of the premiere screening of the film at the Jerusalem Film Festival, Shoshani showed Haaretz the testimonies she has gathered about the incident, the result of extensive digging in archives along with in-depth interviews with the last living participants in the action. Some of them broke a silence of decades when they spoke to her, often for the first time in front of a camera. 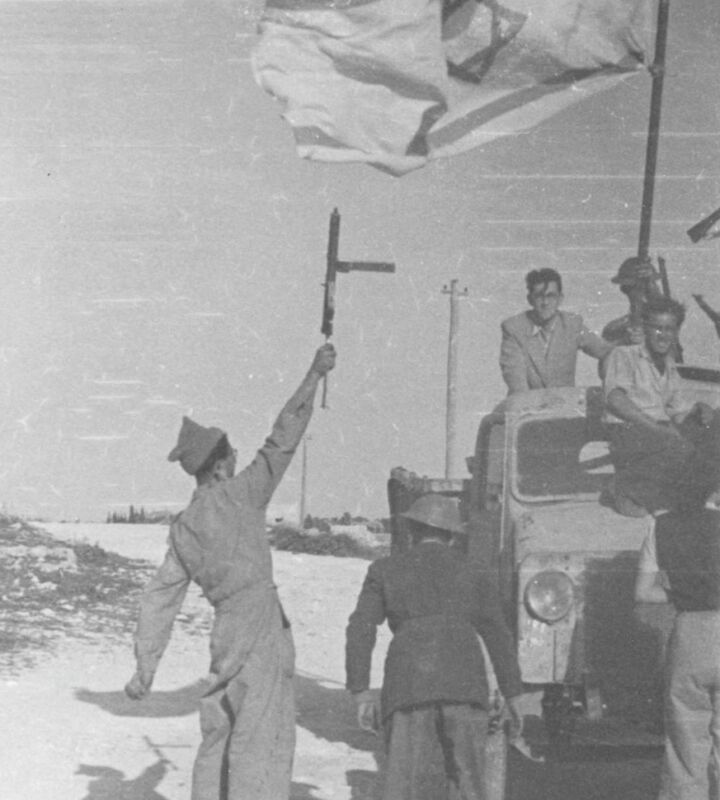 The assault on the village of Deir Yassin began on the morning of April 9, 1948, as part of Operation Nachshon to break through the blockaded road to Jerusalem, with the participation of about 130 Lehi and Irgun fighters who received aid from the Haganah – the pre-independence army. The fighters encountered stiff resistance and sniper fire and advanced slowly through the village lanes while throwing grenades and blowing up houses. Four of the fighters were killed and dozens were wounded. 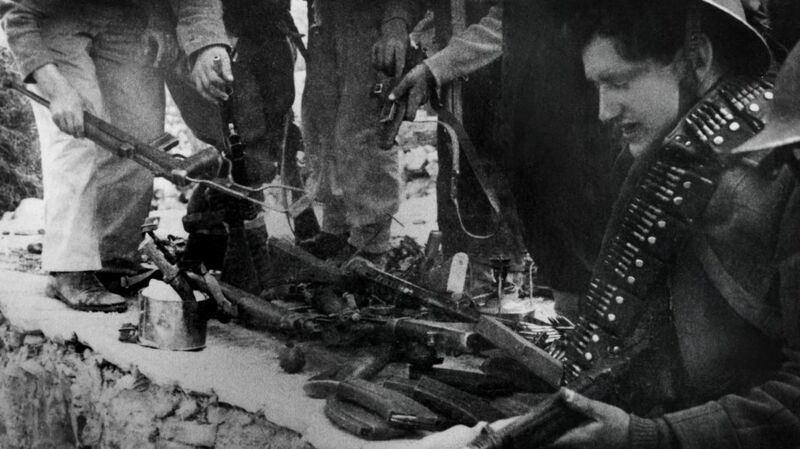 The number of Arab inhabitants who were killed there and the circumstances of their deaths has been disputed for many years, but most researchers state that 110 inhabitants of the village, among them women, children and elderly people, were killed there. “They ran like cats,” related the commander of the operation, Yehoshua Zettler, the Jerusalem commander of Lehi, as he described the Arabs fleeing from their homes. Shoshani interviewed him in 2009, a few weeks before his death. Zettler denied that his people carried out a massacre in the village but he spared no words to describe the way its inhabitants were killed. “I won’t tell you that we were there with kid gloves on. House after house ... we’re putting in explosives and they are running away. An explosion and move on, an explosion and move on and within a few hours, half the village isn’t there any more,” he said. Yair Tsaban, a former Meretz MK and government minister, related in his interview with Shoshani that after the massacre, in which he did not participate, he was sent with fellow members of the Youth Brigades to bury the corpses of the dead. “The rationale was that the Red Cross was liable to show up at any moment and it was necessary to blur the traces [of the killings] because publication of pictures and testimonies about what had happened in the village would be very damaging to the image of our War of Independence,” he said. 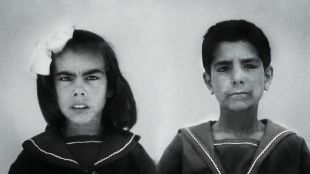 Shoshani first became interested in the Deir Yassin story about a decade ago, while working on her final project at the Bezalel Academy of Arts and Design in Jerusalem, which focused on visual documentation of the Kfar Shaul state psychiatric hospital, which in turn was built on the lands of Deir Yassin after the war. Following her documentation of the place as it is today, with its buildings that had served the village’s inhabitants in the past and today are part of the hospital, she also wanted to find historical pictures of the massacre that took place there 70 years ago. To her surprise, she found that the task was not at all simple. “On the internet are pictures of corpses that are captioned as having been photographed at Deir Yassin, but they are from Sabra and Chatila,” she says, referring to the 1982 massacre by Christian militiamen of hundreds of residents of the Palestinian refugee camps in Lebanon. “In the IDF Archive they released to me for publication pictures of the fighters from Deir Yassin themselves,” she continued and displayed a series of photos showing armed Irgun and Lehi members, but no trace of the Arabs who were killed. 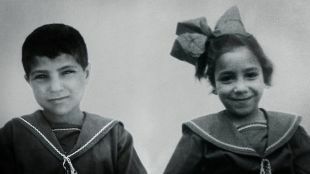 At the Haganah Archive, where Shoshani continued her search – “like an naive child,” as she said – another surprise awaited her. “An older man came up to me, very hush-hush, took me to a side room and told me that he had taken pictures immediately after the massacre,” she said. Possibly this is because the photos are part of the visual material that is hidden to this day in the Archive of the IDF and the Defense Ministry, of which the state is prohibiting publication even 70 years after the fact. Shoshani petitioned the High Court of Justice about this a decade ago as part of her final project at Bezalel. Haaretz joined her in the petition. The state explained that publication of the pictures was liable to damage the state’s foreign relations and the “respect for the dead.” In 2010, after viewing the pictures, the Supreme Court justices rejected the petition, leaving the material far from the public eye. 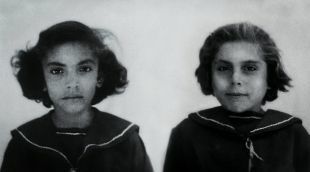 In the meantime Shoshani managed to get hold of some other photos connected to the massacre, among them a series of pictures documenting orphaned children whose parents had been killed at Deir Yassin. 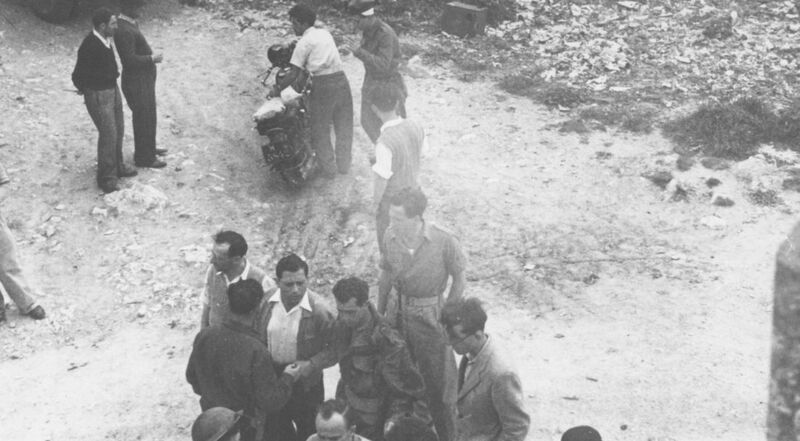 The Deir Yassin massacre was the first of a number of incidents in which Jewish fighters were involved in killing civilians in the War of Independence and after it was over. Another infamous incident was the one at Kafr Qasem in 1956, on the day the fighting in the Sinai Campaign began. Forty-eight Israeli Arab citizens were killed by Border Police gunfire. As in the case of Deir Yassin, the state is still censoring the archival materials from Kafr Qasem.